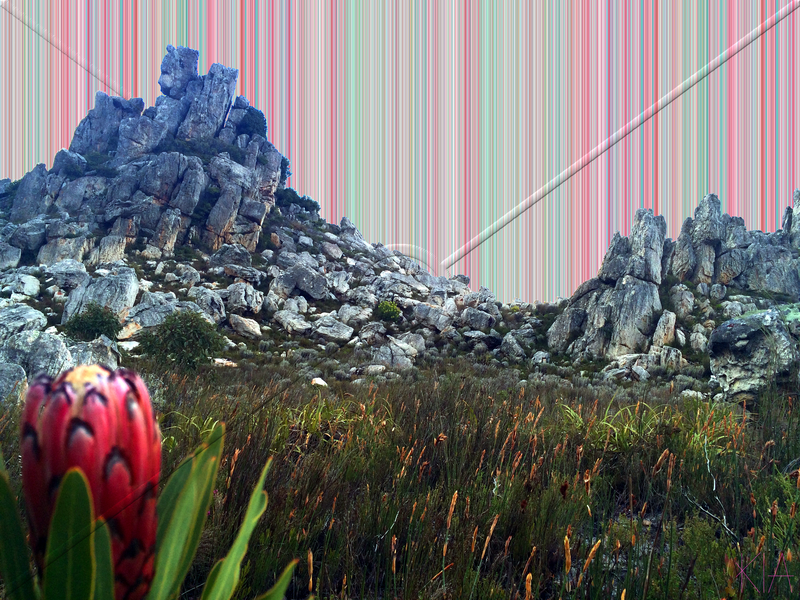 The Steenbras Dam Reserve is a spectacular place with rock formations and fynbos that are amazing. I am so priveledged that I got to drive around the dam and hope that the City of Cape Town are able to make access by the public available via a permit in the future. We did not venture into the garden below the wall. It looks simply beautiful and well kept. 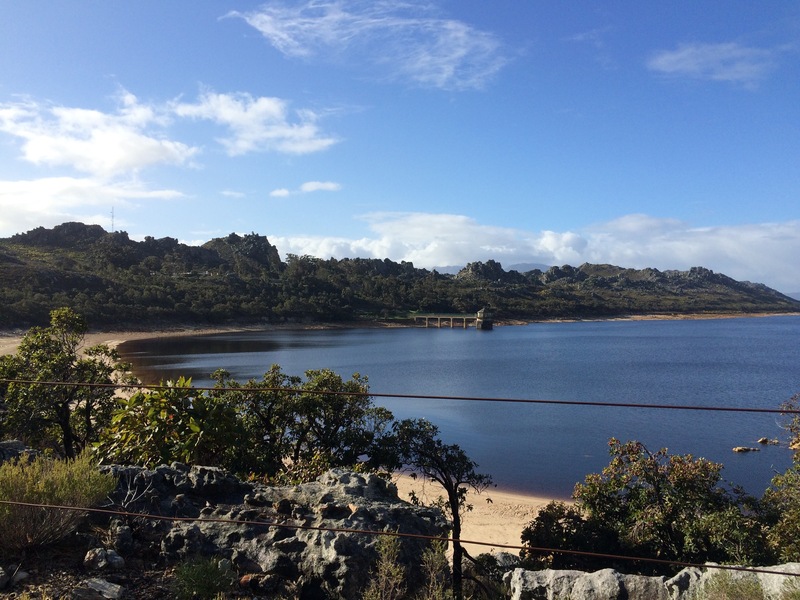 The dam is an earth-fill dam and sits just above Gordan’s Bay. 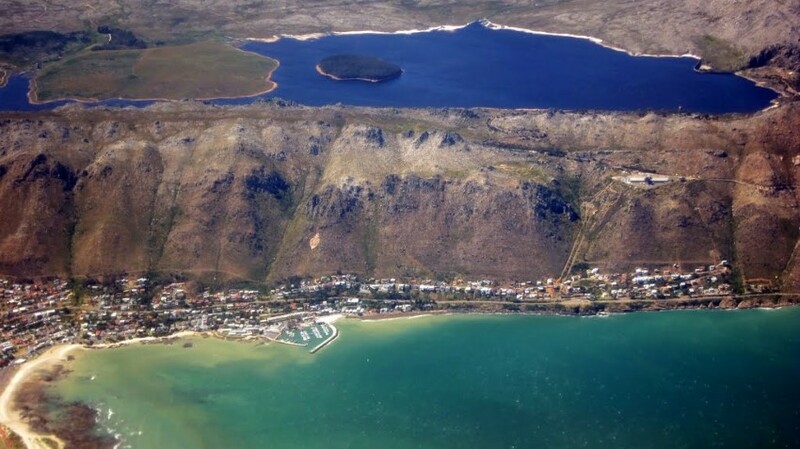 The arial photo’s below by Craig Lotter show the dam sitting above Gordan’s Bay high above the sea. 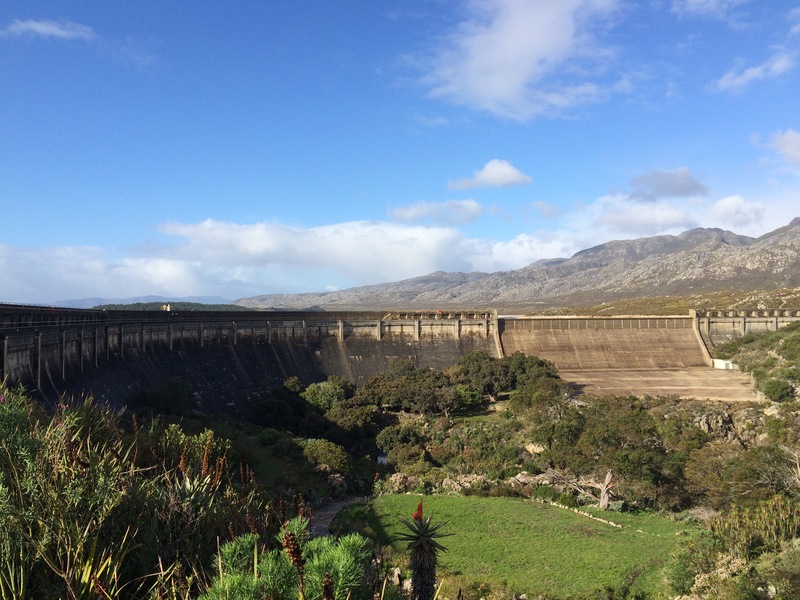 The Steenbras Dam is used to provide water for Parts of Cape Town as we as a Hydroelectric plant in order to assist with electricity in peak times. 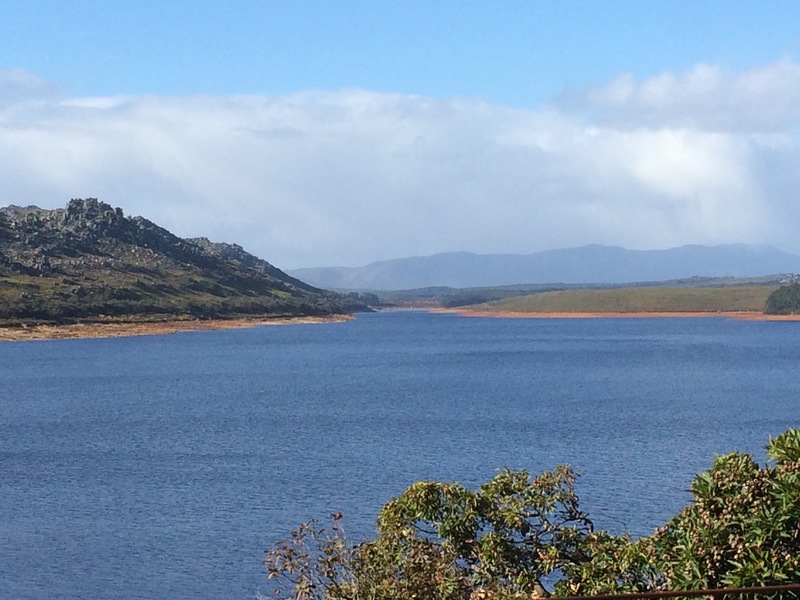 When electricity demand is low, water is pumped from the lower Koegelberg dam into the Palmiet dam then Steenbras. During peak times the water is allowed to flow back through turbines thus providing extra electricity. This has in fact helped the City of Cape Town to reduce the amount of Loadshedding that has to take place. The Steenbras Dam, which is situated above Gordon’s Bay in the Hotentots-Holland mountains, is the subject of this weeks piece. 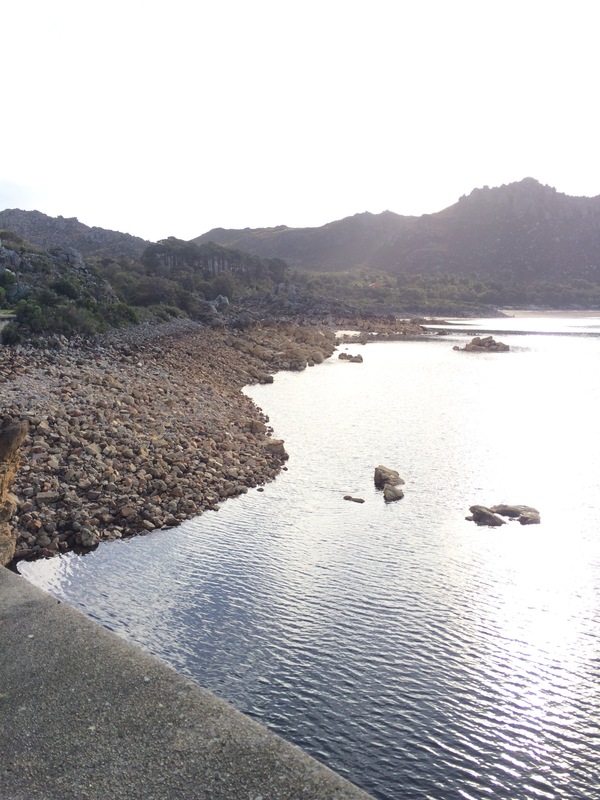 Named after the Steenbras Fish, a critically engangered fish, the dam is not accessible to the public. So how did I get these pictures then? This is an awesome story of if you are inquisitive and want something then it will happen. My Wife and I drove up to the water treatment plant that overlooks False bay in order to take some picture and hopefully get to see the dam (we had no idea that it is closed to the public). The drive up to the water treatment facility is amazing with a hairpin bend that is pretty much a complete circle. The Map below shows the route up the mountain and there is a Google street view if you want to take a virtual tour. We got to the top and walked around the treatment facility. I went up to the security guard and asked if we could go in to see the dam. Nothing ventured nothing gained, I thought. The guard told me that unfortunately it was closed to the public and we went on our way. As we were walking away a car came towards the gate to leave the facility. We were about to get into our car, and a man (who was in the car that left the facility) approached me saying he was the manager and given that we had driven so far (Our car still has Eastern Cape Plates) we could go in and have a look at the dam. We thanked him and drove into the reserve. The scenery is beautiful and it is really a shame that people cannot gain access on a permit. When we got over the mountain and could see the dam it was rather shocking at how empty the dam is. With some Googling I found out it is currently at about 50% full. See the weekly report of dam levels, here. My wife, Lauren took the following pictures whilst we were at the dam. I also found a 2010 report on the Steenbras Nature Reserve, here. There is an excerpt below. 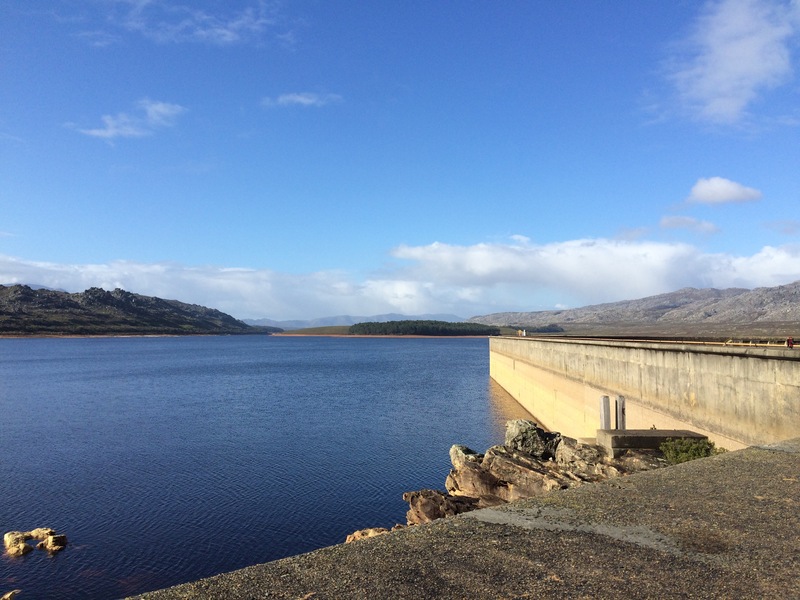 An unused overnight facility consisting of a number of chalets and accompanying infrastructure exists near the Steenbras dam. The facility has been closed to the public for a number of years. There has been pressure placed on the City of Cape Town to re-open the facility and allow public access to this area. 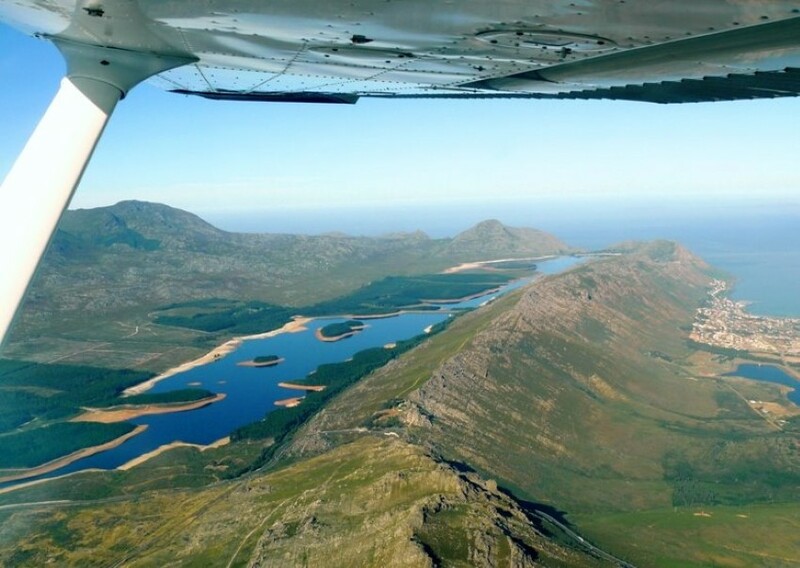 A variety of potential visitor use options do exist, however the impacts of these on the management of the water bodies as well as impact to the biodiversity and ecosystem functioning of the area will need to be considered. Much of the infrastructure requires upgrading. The maintenance and management of such a facility and associated infrastructure as well as the management of visitors and activities to the area, would have to be well considered prior to any implementation thereof. 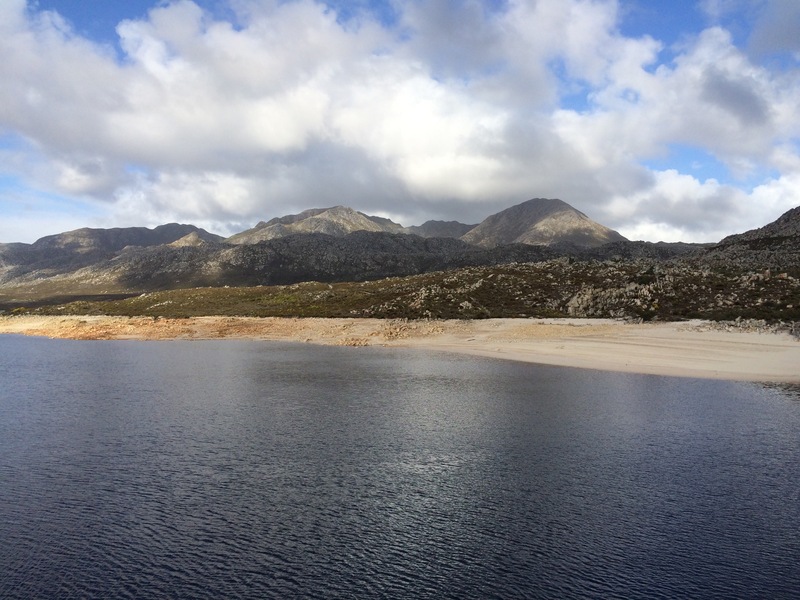 I will be giving some more information about Steenbras Dam when I post further Striated Skies of Steenbras in the future. I would recommend a drive up to the Water treatment facility from Gordan’s Bay. 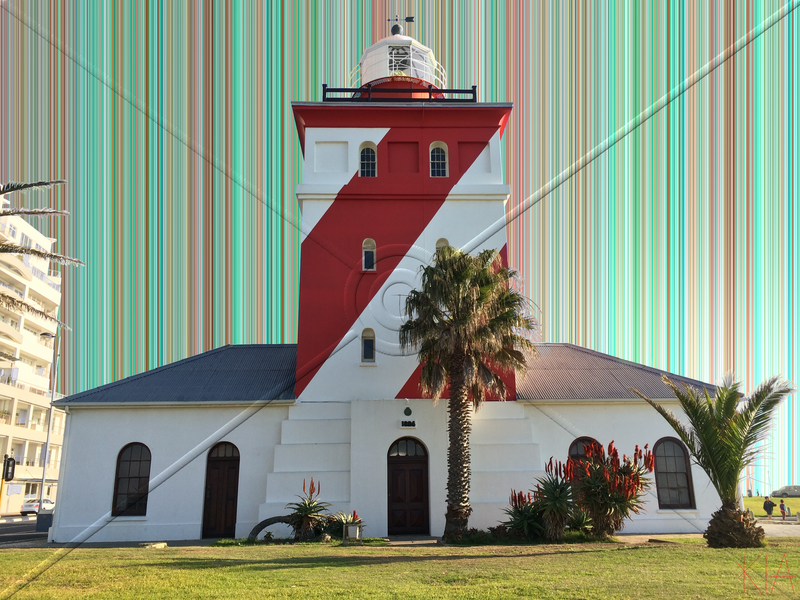 The Green Point Lighthouse is the oldest working lighthouse in South Africa. 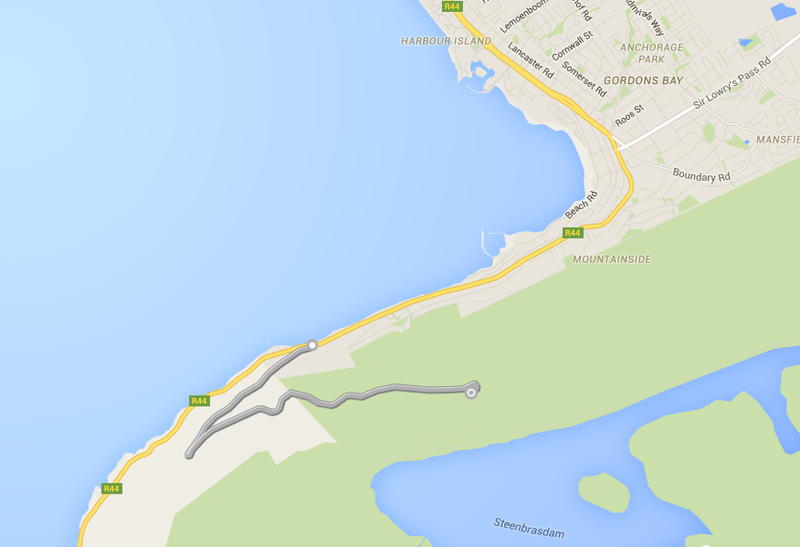 It is located at 33°54’04”S 18°24’02” E, in the suburb of Mouille Point. Due to this fact the lighthouse is often referred to as Mouille Point Lighthouse. 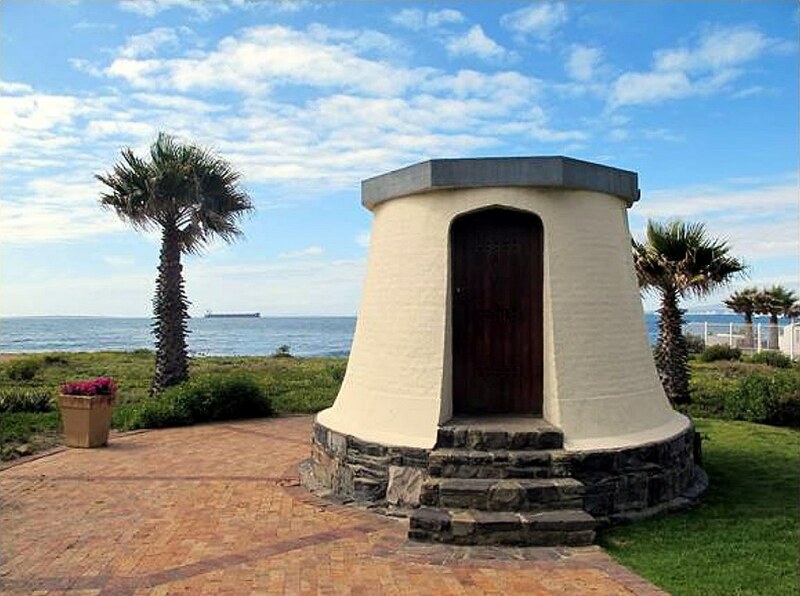 This is incorrect as the Mouille Point lighthouse is no longer functional and the remnants of the building stand on the CPUT campus in Granger Bay. The two lighthouses could not have the same name, hence the name Green Point Lighthouse. The Green Point Lighthouse was commisioned in 1820 by Sir Rufane Shaw Donkin, who was the acting Commissioner of the Cape at the time.The lighthouse was designed by Herman Shutte a German emigrant. It took 3 years to complete the lighthouse as the official governor of the Cape, Lord Charles Somerset was not been consulted and thus the building was stopped with bureaucracy between London and the Cape. The lighthouse originally had two lamps that were lit using sperm whale oil. A watercolour from the Stellenbosch University archives show the original lighthouse which was first lit on 12 April 1824. The lighthouse was expanded to its current state in 1865 with one light beam that has a reach of 22 nautical miles and some serious sounding mercury halide floating table. The building was certified a Provincial heritage site on 12 January 1973 and is open week days from 10am to 3pm. Due to modern technology the lighthouse is only manned by one person. I would suggest taking a walk along the Sea Point Promenade and stopping off at the lighthouse to take a look. So what is a gravity hill, well it is where the surrounding landscape causes an optical illusion and makes it feel as though you are rolling back up hill. 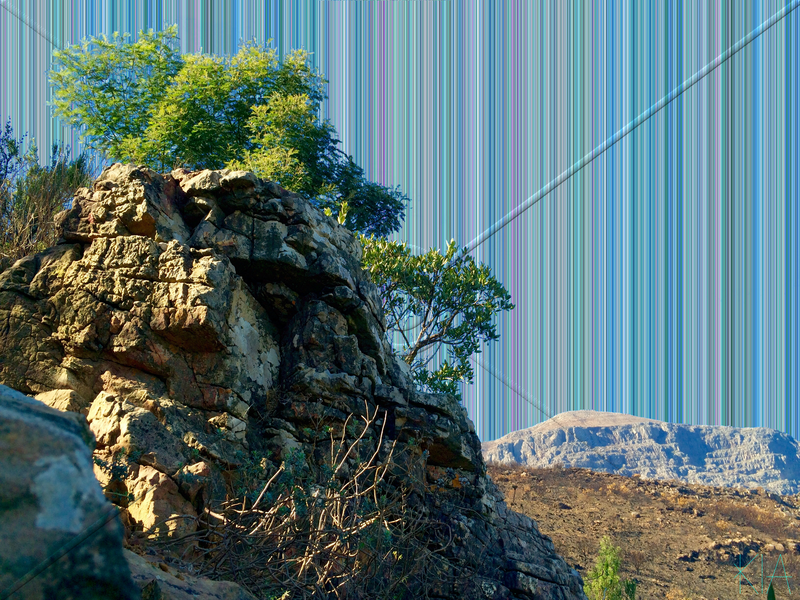 The magnetic hill in question is located, at 33°38’41.1″S 19°03’55.7″E, at the turn-off to Antoniesvlei campsite. 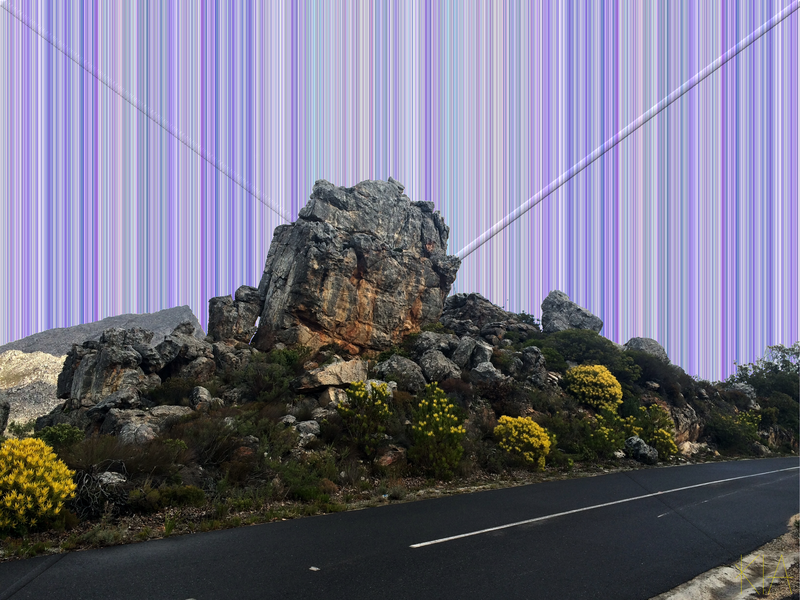 If you want to try it, drive 5.3km from the Wellington Museum on the R301, towards the pass, and stop opposite the turn-off, make sure there are no cars behind you, put the car into neutral and you will roll back up the road. It is quite a weird feeling and and a fun way to start a trip on a beautiful road in the beautiful country of South Africa.